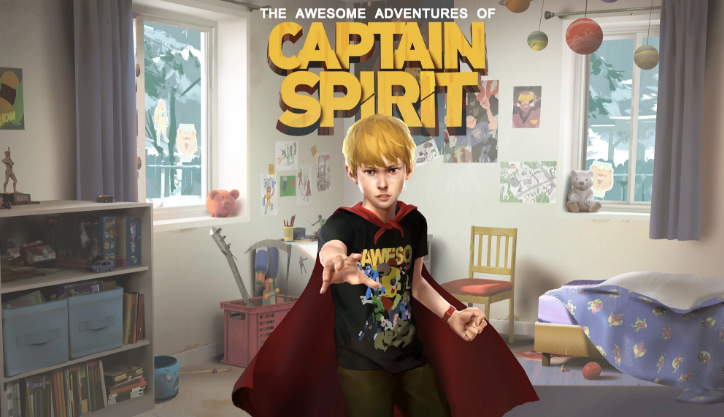 Life is Strange creators Dontnod have revealed when we’ll be able to play The Awesome Adventures of Captain Spirit. 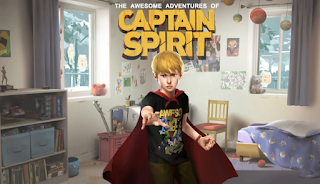 The episode will be free to download and the developers have confirmed it is launching one day earlier than its initially revealed date of June 26. The game is now launching on June 25. The episode will be available on PlayStation 4, Xbox One, and PC.